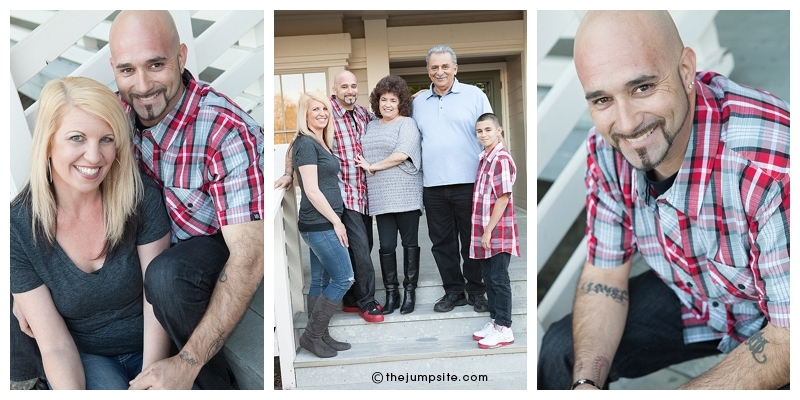 shari contacted me after photographing her family and said she had a friend she wanted to purchase family pictures for…and I was thrilled! we all know how i love family pictures. it’s just that i think they are SO, SO, SO important. like irreplaceably important. i couldn’t think of a sweeter gift, and they were such a fun, easy going family. and they were good looking, on top of that, too!